Looking for a good dentist in Matraville? You have three options for matraville dentists, including Haoey Dental, Dr Geaorge Papedeas and Smiling Dental, all located along Bunnerong Road. That being said, we would like to introduce you to a nearby dentist who is definitely worth considering. What types of dentistry does Dr Jamie Workman provide? Dr Workman focuses his practice largely on providing excellent, honest family dentistry. Included in this is a full range of dental treatments from tooth coloured fillings to dental crowns and bridges, hygiene, grinding and extractions. 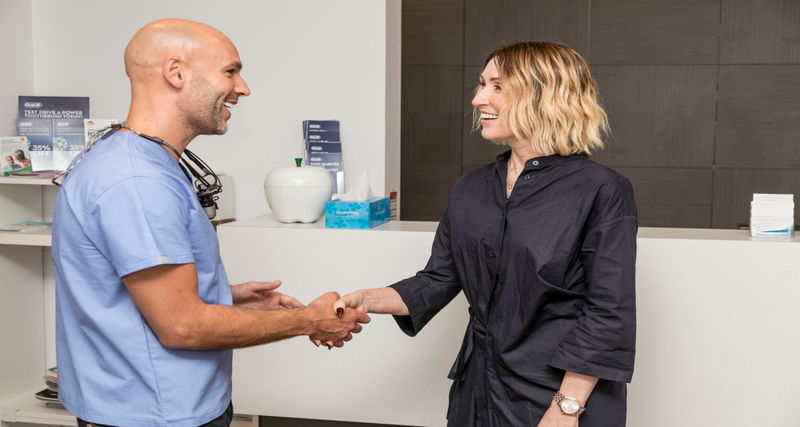 If you are considering professional teeth whitening in Matraville, you should consider visiting Dr Workman who has been getting excellent results for his patients for many years. In addition to being a great general and children’s dentist, he also offers performs cosmetic dentistry to help enhance the smile. As a valued member of the Australasian Academy of dento-facial aesthetics he is able to combine this with cosmetic injectables including anti-wrinkle injections and dermal fillers to improve the vitality, health and beauty of the whole face for both men and women. Our Favourite thing to do in Mattraville? This has to be getting down the beautiful Heffron Park for a bike ride, kick around, picnic or to visit the awesome swimming pool there. What a first class facility and great place for all the family. 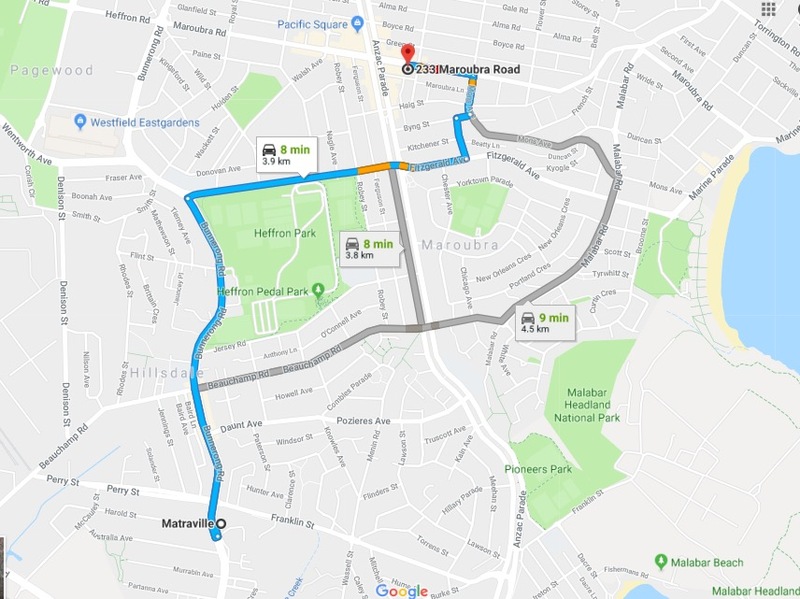 Matraville is a suburb in south-eastern Sydney, 9 kilometres south of the Sydney CBD.It borders Heffron Park an dis a suburb steeped in ANZAC history with many of the road names commemorating the Word War 1 battle.